Paul is a lifelong resident of Orleans County. He has been a financial consultant since 1995. 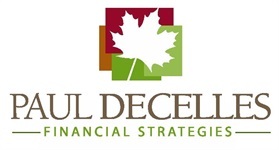 He earned the CERTIFIED FINANCIAL PLANNER™ designation in 1999. Paul has earned either the Patriots Award (2001-2007, 2009-2017) or Chairman’s Club award (2008) from LPL Financial for Outstanding Customer Service every year since 2001. This is based on annual production. 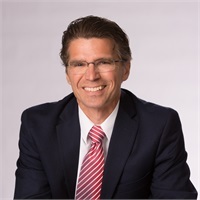 Paul has served on the boards of local non-profit organizations including Sacred Heart School, St. Mary’s Star of the Sea Catholic Church and North Country Health Systems. He has coached youth baseball and basketball. He graduated from Sacred Heart High School in Newport, and the University of Vermont, earning a Bachelor of Science degree in Business Administration with a concentration in Finance in 1988. Paul married Neila Anderson in 1990. They live in Newport. They have 3 children.